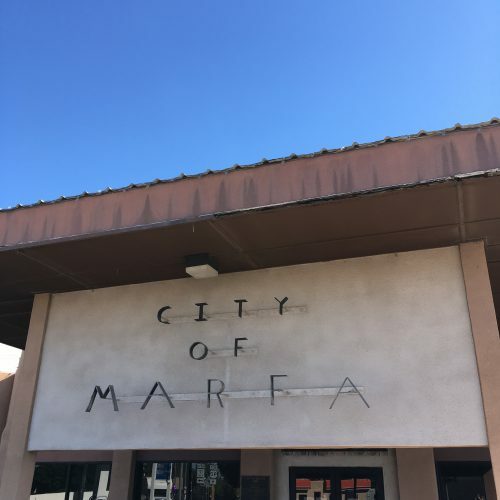 The Marfa City Council is weighing the benefits of a federal grant that would provide funds for the Police Department to assist with border security in Presidio County. Big Bend Sentinels’s editor Robert Halpern spoke with Marfa Public Radio about the proposal. This entry was posted in KRTS News, KXWT News and tagged Stonegarden. Bookmark the permalink.